This is a user hack. Portal themed HoloLens video that I found thanks to that Eurogamer link. I just find that so cool. We’ve been seeing that coming in science fiction stories, movies, and games for a long time now. It shouldn’t come as a surprise except it feels pretty early to lay $480,000,000 on the barrel head. It expects devices to vary from their consumer-grade counterparts in a handful of key respects. In a document shared with companies bidding on the contract, the Army said it wanted to incorporate night vision and thermal sensing, measure vital signs like breathing and “readiness,” monitor for concussions and offer hearing protection. The Army said the winning bidder would be expected to deliver 2,500 headsets within two years, and exhibit the capacity for full-scale production. $192,000 per visor. At least it’s not a hammer. Jeez, what don’t they want the visors to do? How about VTOL capability? Also, the research and development will probably be really slow or even never-ending in order to keep some people employed. Expect more payouts when the $480,000,000 is used up and the result is sub-par. So, China’s doing Nosedive, and now the US is doing Hated in the Nation. Only four more epsiodes to go before Black Mirror Season 4 is real. 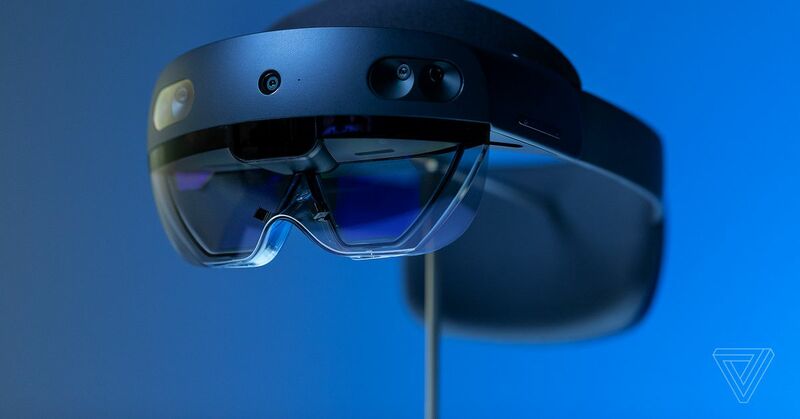 Almost two years ago to the day, Thurrott.com reported that MS was going to skip the Gen 2 Hololens for a bigger leap in Gen 3. Turns out a few Microsoft employees aren’t on board with this deal. 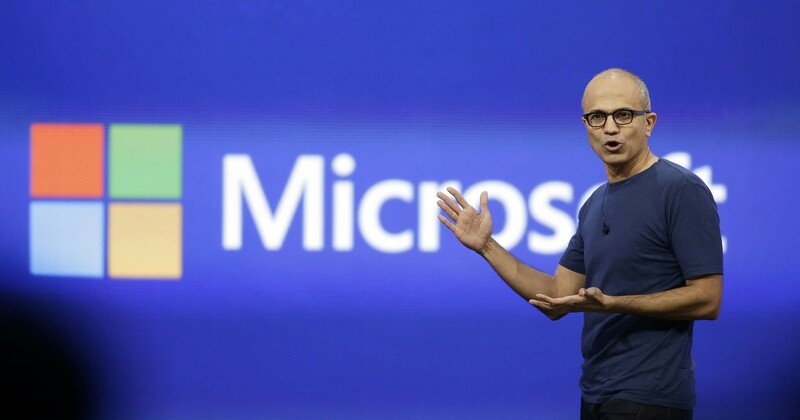 “We are a global coalition of Microsoft workers, and we refuse to create technology for warfare and oppression,” the employees state in the letter, which was published on an internal message board and circulated via email to employees at the company Friday. More than 100 Microsoft employees signed their names to the letter. Microsoft employs almost 135,000 people worldwide. 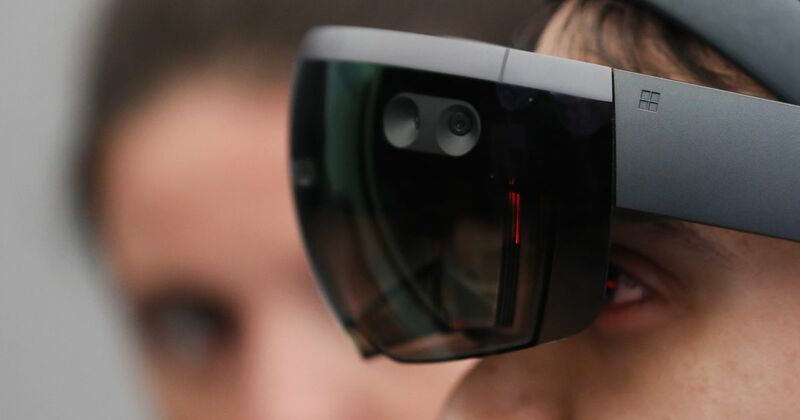 Under the terms of the deal, the headsets, which place holographic images into the wearer’s field of vision, would be adapted to “increase lethality” by “enhancing the ability to detect, decide and engage before the enemy,” according to a government description of the project. More than 100 Microsoft employees signed their names to the letter. Does 100 count as “dozens”? So 1 in 1350 employees are mad. Got it. How many of those actually work on HoloLens? I saw a hologram off to the side because the field of view in which they can appear is much larger than before. This is key. The prior model’s field of view where rendering could take place was far too limited. Gen2 really sounds like MS nailed it. All the media folk seem impressed. Only problem is that they’re aiming this thing directly at the enterprise. That price is steep. Yeah the first gen FOV was laughably small when I tried it. Anxious to try the second gen so I can compare.